Lincoln lead the 70th Golden Globe nominations in the Motion Picture category Thursday morning, taking seven categories, including Best Motion Picture Drama, Best Director for Steven Spielberg and Best Actor, Drama for Daniel Day-Lewis. Argo and Django Unchained both scored five noms, also placing in the Best Motion Picture Drama category and Best Director for Ben Affleck and Quentin Tarantino respectively. 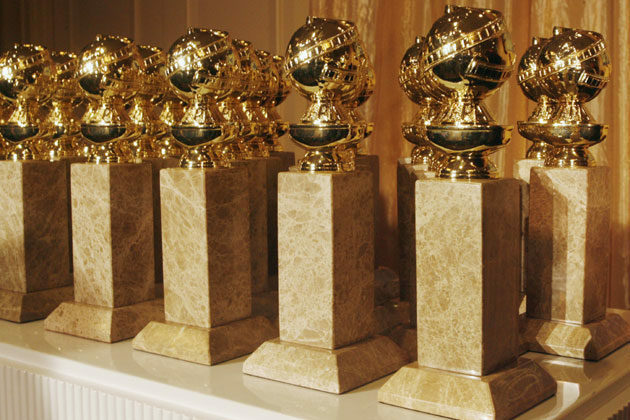 Globes Analysis: Hooper, Russell, De Niro Snubbed & Is Waltz Really A Supporting Actor? Other top Awards contenders Zero Dark Thirty, Les Misérables and Silver Linings Playbook scooped up four nominations each, with Les Misérables and Silver Linings Playbook taking noms for Best Motion Picture, Musical or Comedy. Moonrise Kingdom, Best Exotic Marigold Hotel, and Salmon Fishing in the Yemen rounded out the category. I believe "Safe and Sound" is a T.Swift and The Civil Wars song, not a Jon Bon Jovi song (although I would have rather Jon Bon Jovi and The Civil Wars sang it than Swifty).